← Groupon Attracts Customers, but are They the Right Kind? So, take everything I say here with a grain of salt, but I feel confident making five predictions for you, because, hey, guessing games are fun! Other examples of AR are popping up everyday, extending all the way to unlikely products like Cornpops cereal. As smartphones become the norm for users and now that the iPad is (finally) getting a camera, this technology will become familiar to nearly everyone in 2011. We’ve all seen these funny square bar codes before, and some of us might have even used them. They very useful for giving targeted, precise product information to people with smartphones. They’ve been used for ages in Japan, but they’re starting to gain a lot of traction in the West. 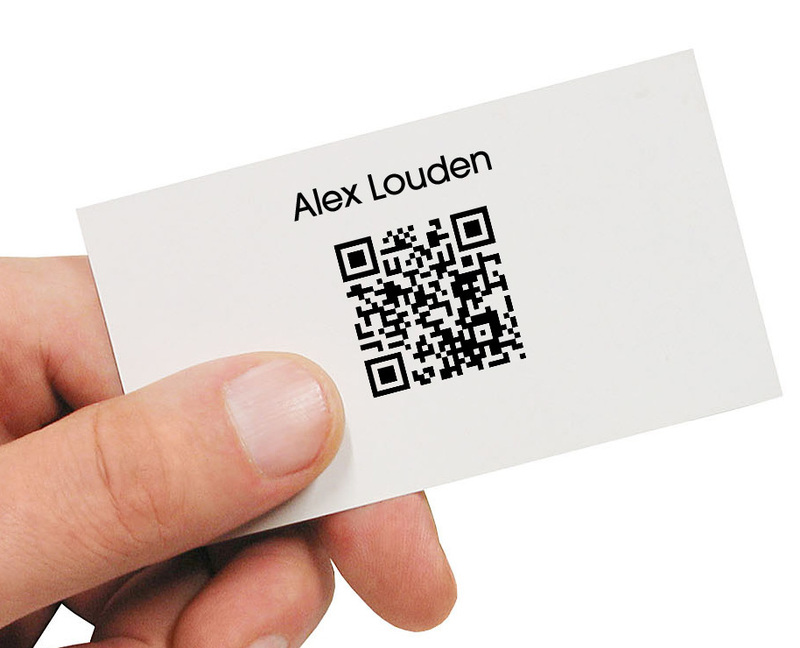 I don’t think QR codes are going anywhere, in fact I see them rising in prominence this year, but not before someone in the tech world is going to find a way shrink them. It’s a safe bet that someone is going to find a way to make these codes smaller, so that they’re more usable in tighter spaces. Those of you who aren’t NFL football fans might not be aware that the league is entering into a period of labour unrest, not unlike what the NHL and its players went through a few seasons ago. While both sides talk of finding middle ground, i’s pretty clear to the common fan that there will very likely be a work stoppage, and the NFL will lock out its players. Without NFL football for a whole year, where will advertisers spend their money? My prediction is social media. Sure, advertisers could choose to sink their money into other programming aimed at the same target, say the NHL, or NASCAR. But an interesting recent trend has appeared around Super Bowl advertising, that I think will carry over into the lockout year. For the 2nd year in a row, spending on Super Bowl advertising is falling while investment in social media is up. The perfect example is the Pepsi refresh project – Pepsi specifically eschewed the biggest game of the year to launch the Refresh Project on social networks, and the response has been very positive. I predict more companies will follow Pepsi as they look spend their ad budgets in 2011. Ah Digg, what great memories we have. Always finding great content for me to read, a place where I could promote stories I liked. And who could forget the Digg effect that would swamp unprepared content providers. Digg will surely go down as one of the great early pioneers of social media. Unfortunately, Digg’s demise will come from the rise of a new breed of social media – Facebook and Twitter. No longer do users head to an independent site to find out what’s hot, they look to their own circle of friends and social connections. Why make the effort of submitting pages to Digg when you can tweet them to your dedicated followers? To their credit, Digg isn’t going down without a fight. In 2010 they redesigned their entire site to better take advantage of social networks. But I get the feeling the problems with its model go beyond what a makeover can fix. They’re caught in a debilitating circle; users don’t visit the site as often, so new links aren’t submitted as often, which causes the quality of the links to fall, which gives people even less reason to visit. It’s a paralyzing cycle that Digg won’t recover from. Speaking with a couple of friends before I wrote the blog, this was easily one of my most controversial predictions. Let me make it clear that I don’t think Apple Corp. is going to make any big mistakes this year, or release a lemon of a product. No, what I’m unfortunately predicting is the end of Steve Jobs’ term as CEO. It’s well known that Jobs is not in the best of health; heck the “health concerns” section of his Wikipedia entry is longer than the “personal life” section. As of January 17th 2011 he was on medical leave to deal with undisclosed medical concerns, and there was no timetable for his return. The last time Jobs was away from his post for a significant amount of time, Apple stock took a hit to the tune of a 23% drop. As much as I like Apple, I’m predicting another similar drop in price this go around, specifically timed when Job announces he will not return to act as CEO, which I would guess is probably sometime near the end of March. He’ll leave behind an amazing legacy, but the company’s stock price will take a hit until his replacement can prove to be up for the challenge. Finally, I couldn’t really call this a prediction since Twitter has all but confirmed it’s happening, but this is the year you will finally see paid distribution Tweets in your Twitter feed. With third party applications like Tweetdeck, Hootsuite, and RockMelt utilizing the Twitter API and driving people away from the Twitter website, this really the only logical step to monetize the service in advance of an IPO. Here’s to 2011! And let’s hope for my pride’s sake that at least a couple of these predictions come to pass. Thanks Sarah, I love any excuse to daydream about the future.